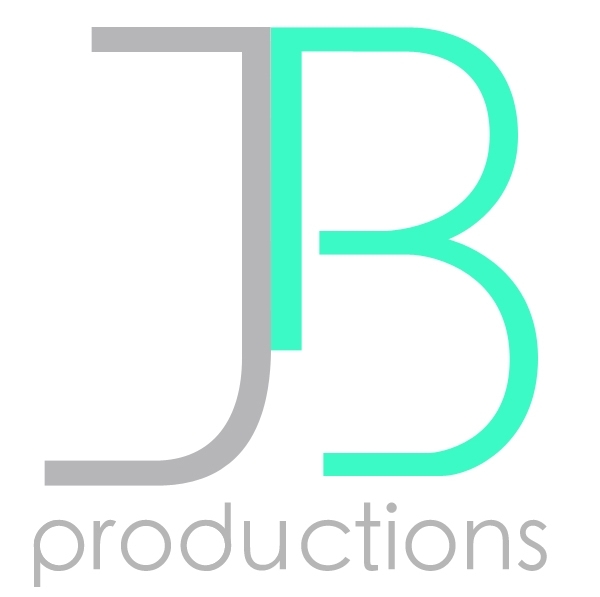 Label — J B P R O D U C T I O N S, I N C.
JB Studio develops truly world-class talent. As the music industry has shifted power into the hands of the artists and producers, there is truly no better time to be a musician. 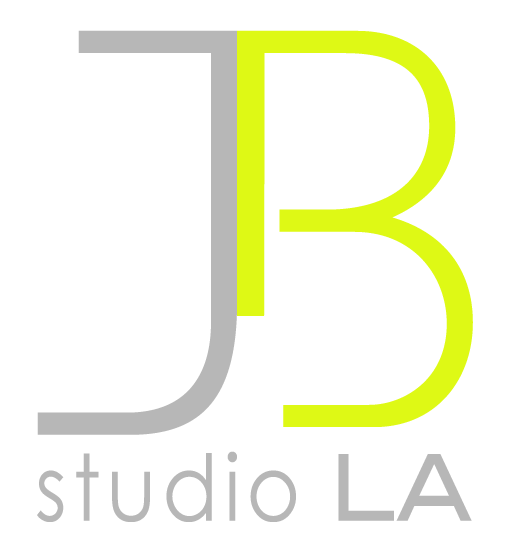 The studio services it’s brightest talents with financing options, discounts on production services, brand management, marketing, and distribution. Developing an artist is in many ways a long collaborative journey and the right timing is everything. Those artists that show real marketability and potential for a long career are cultivated, polished, and matured over years and graduate into New Renaissance Artists. Singer-songwriter Alexandra Winter comes from New York with her harp and crosses moody folk with atmospheric contemporary sounds. With a truly haunting vocal, look for her debut recordings by the summer of 2015.